Running is an amazing way to keep fit and help relieve stress from university work and jobs. The last thing you need is an injury from a hobby to add stress and get in the way of your fitness goals. Whether you are marathon training or starting a couch to 5k; here are 5 tips to help you get into running whilst preventing any unwanted injuries. It is often common practice to stretch prior to runs, however research suggests that an active warm up of a walk or slower jogging in the initial run is more beneficial. Stretching ‘cold muscles’ may increase the chance of injury. Therefore, suggestions are that you incorporate a slow jog into the begging of your run and save the stretching for post run. Running relies on a balanced workload from multiple joints and muscles. It’s considered an all body activity therefore needing each aspect to be working efficiently. You will benefit from eccentric and concentric strengthening to ensure your body is conditioned enough to maintain your run. Studies have found 60% of running injuries are due to training errors, with half of those attributed to excessive mileage. Ensure you work out a good running schedule that allows for rest days and does not exceed your capable distance. If you are working to increase your running distance make a weekly/monthly plan to increase the distance slowly with integrated recovery runs. Incorporation of rest days (complete rest or shorter runs) are essential to allow for muscle recovery. However it is not just recovery days that are important, sleep is the best time for muscles and energy systems to recover and restore to optimum. So if crisis is the place for you, a long run on Wednesday morning is probably not the best idea. Alongside rest, food is an important recovery strategy in addition to giving your body the correct fuel for the job. A well rounded balanced diet allows the body to recover well helps heal micro traumas to prevent major injury. 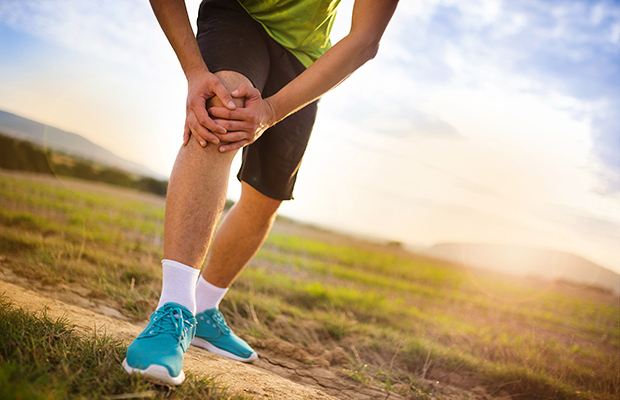 If you experience any injuries whilst running or would like an expert opinion on injury prevention, book an appointment at one of our Sports Injury Clinic’s today.